Lexus first unveiled a version of the UX with the UX Crossover Concept back in late 2016, with an angular, strap-happy design. However, more recently it revealed an actual production model in March of this year as the brand’s very first compact crossover. Now, it has revealed many details of the new model. 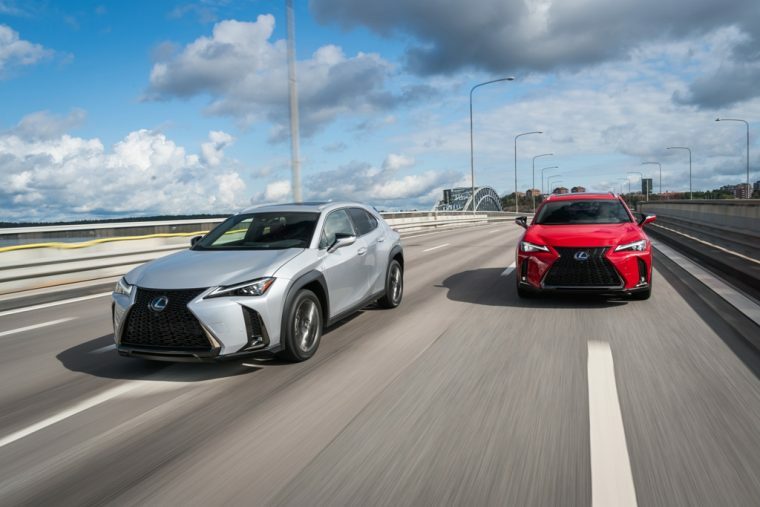 To begin with, Lexus said the 2019 UX will hit dealerships in December. 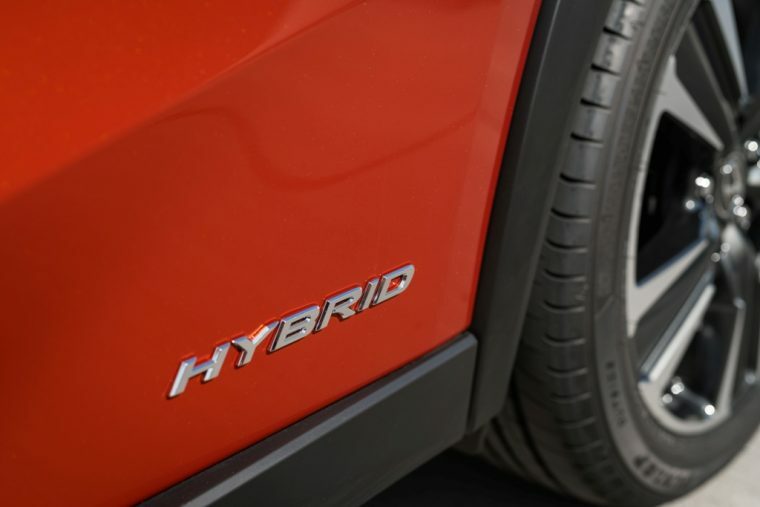 At the time, dealers will only get the regular gasoline model, followed by the hybrid in January. Once there, the UX will carry a starting MSRP of $32,000 for the regular UX 200, or $34,000 for the hybrid UX 250h. The UX 200 will use an all-new 2.0-liter four-cylinder engine, which produces 169 horsepower and 151 lb-ft of torque. This will connect to a new Direct-Shift Continuously Variable Transmission and front-wheel drive. The UX 250h, meanwhile, combines that same engine with two electric motor/generators, giving it a total of 175 system horsepower. Unlike the 200 model, the 250h comes standard with all-wheel drive. 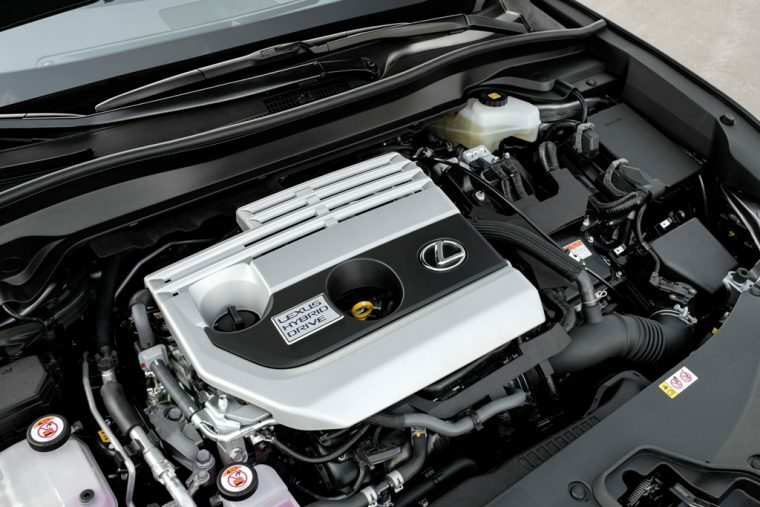 With this hybrid system, Lexus says that the UX is the most efficient SUV or CUV without a plug, period. Road Sign Assist is one of the more enigmatic of those features based on the name — it uses the vehicle’s cameras to rear certain traffic signs and displays them on the UX’s Multi-Information Display. It can read the Speed Limit, Stop signs, Yield, and Do Not Enter signs.